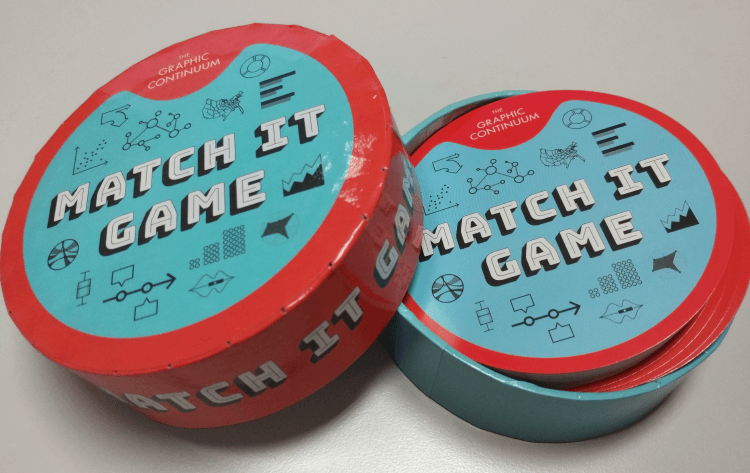 In collaboration with Jon Schwabish, I would like to announce our new product: The Graphic Continuum Match It Game, the newest addition to the line of Graphic Continuum products (there’s also a poster, reference card, and flash cards set). Instead of creating something purely educational or a design aid, we decided to take a different route and produce something more fun, while still maintaining educational value. The Graphic Continuum Match It Game involves identifying and matching 31 different chart icons with one another before your opponents get a chance to do the same. So this game is both accessible to adults and kids alike and is not exclusive to just data visualisation enthusiasts. 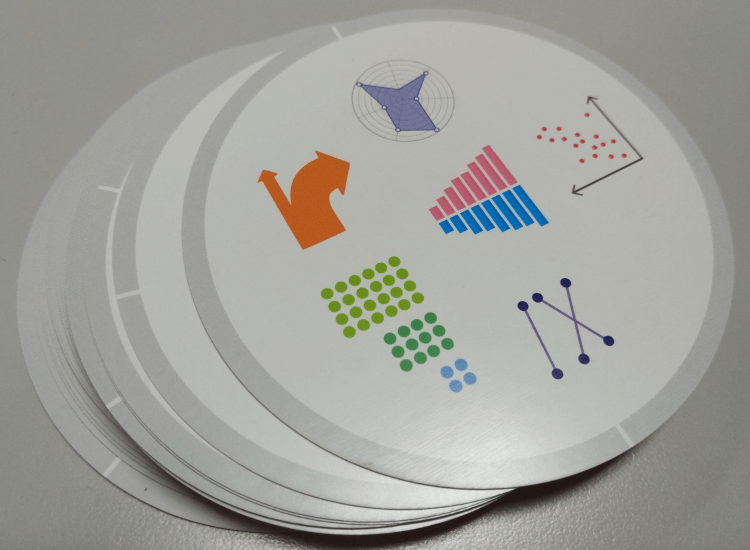 Because of this, I think the Graphic Continuum Match It Game would be a great item to have in any classroom, as it is both fun and will help familiarise younger generations with different chart types. Who knows? 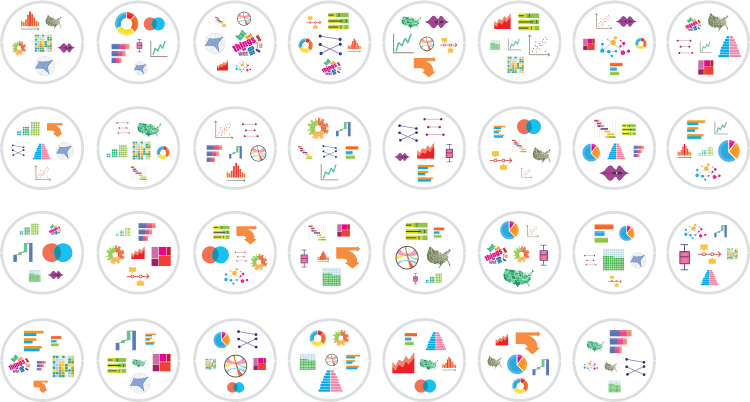 Maybe we’ll help spur the next generation of DataViz experts with this new game! But if you’re not the type that’s in contact with kids, then I can see this game also being great in parties and workshops. The game itself comes contained within a round, cardboard box and includes 31 playing cards and 6 informational and game instructions cards. All of the graphical work (packaging, cards) was worked on by myself with input from Jon, so it’s great to finally see the finished product.